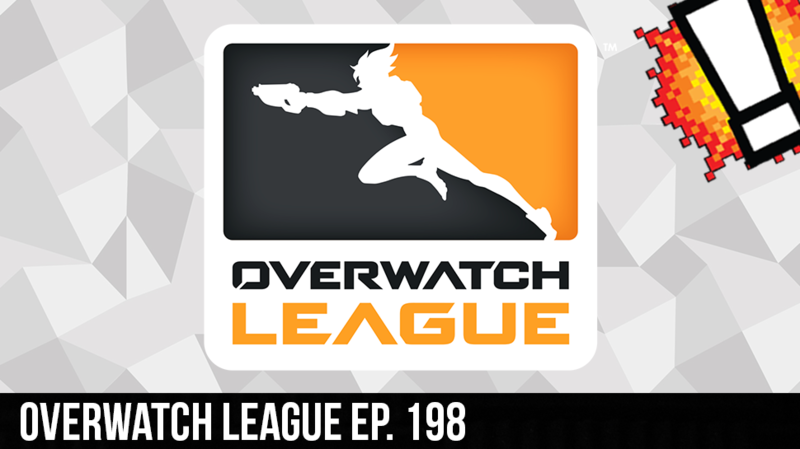 With Cory away the rest of the gang will play, and talk about the new Overwatch League. Sir Aaron Carter, The Real David Webb, Ivy Doomkitty, and Aryn Rozelle group up together to hold the show down. Cory is in Spain with NRG, but with such big there’s no way we couldn’t cover it. From which cities the Overwatch League to all the perks the players will get from being in the League. We cover it all. Plus we get into the Net Neutrality debacle and how it could effect you. By far this has to be the most informational show ever so check it out!